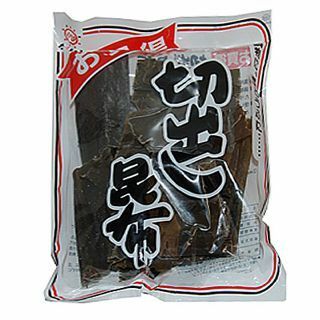 Kombu ships with two global pools: one connection pool, and one producer pool. These are convenient and the fact that they are global may not be an issue as connections should often be limited at the process level, rather than per thread/application and so on, but if you need custom pools per thread see Custom Pool Groups. The block=True here means that the acquire call will block until a connection is available in the pool. Note that this will block forever in case there is a deadlock in your code where a connection is not released. There is a timeout argument you can use to safeguard against this (see kombu.connection.Resource.acquire()). If blocking is disabled and there aren’t any connections left in the pool an kombu.exceptions.ConnectionLimitExceeded exception will be raised. This is a pool group just like the connections, except that it manages Producer instances used to publish messages. # The exchange we send our news articles to. # The broker where our exchange is. You can close all active connections and reset all pool groups by using the kombu.pools.reset() function. Note that this will not respect anything currently using these connections, so will just drag the connections away from under their feet: you should be very careful before you use this. Kombu will reset the pools if the process is forked, so that forked processes start with clean pool groups.